Excellent condition one bedroom flat located in the basement of a period converted house on a quiet residential street of Stoke Newington. The property offers a double size bedroom, open plan kitchen & lounge and shower room. Laminated flooring throughout and offered furnished. 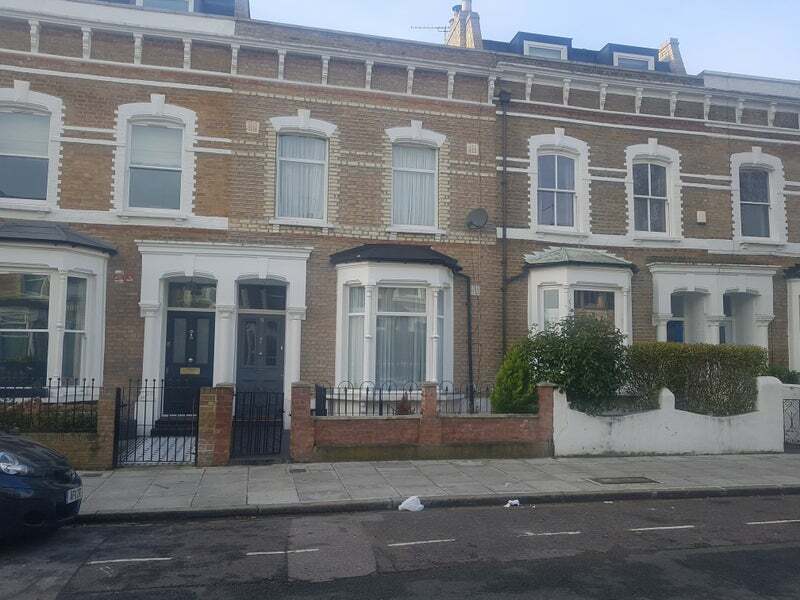 Very close to the amenities of Stoke Newington High Street and very close to Rectory road overground which has access to Liverpool Street.